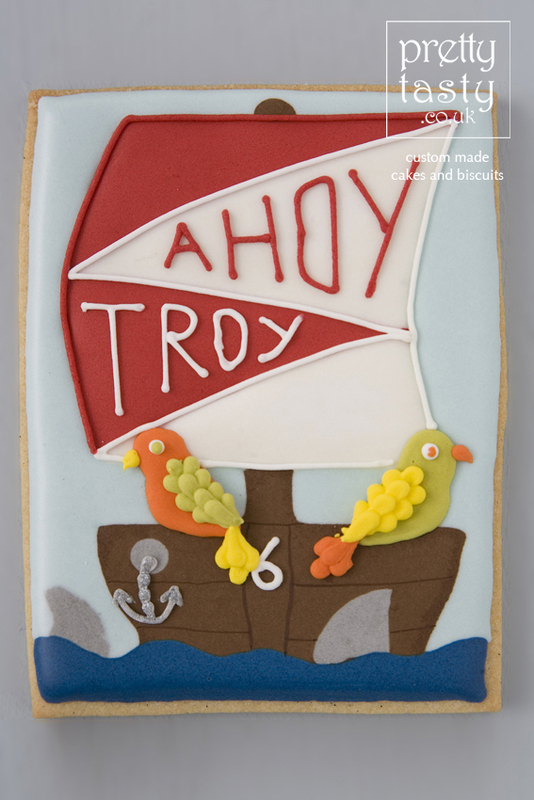 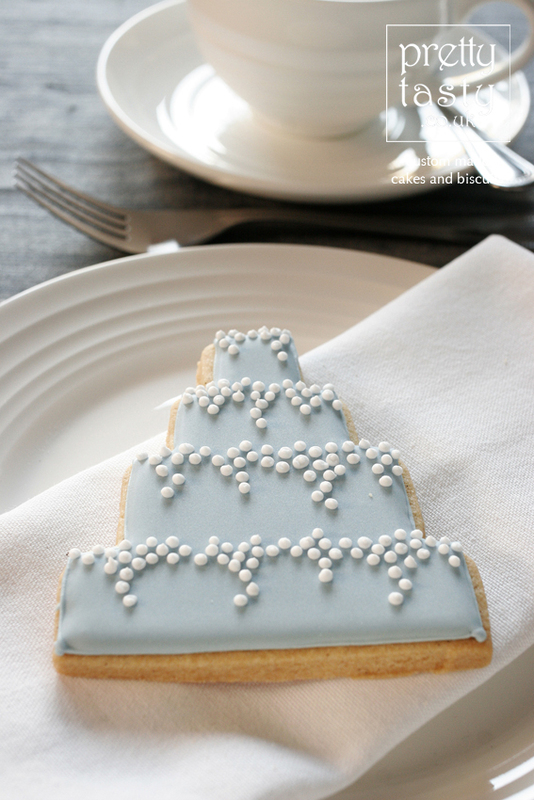 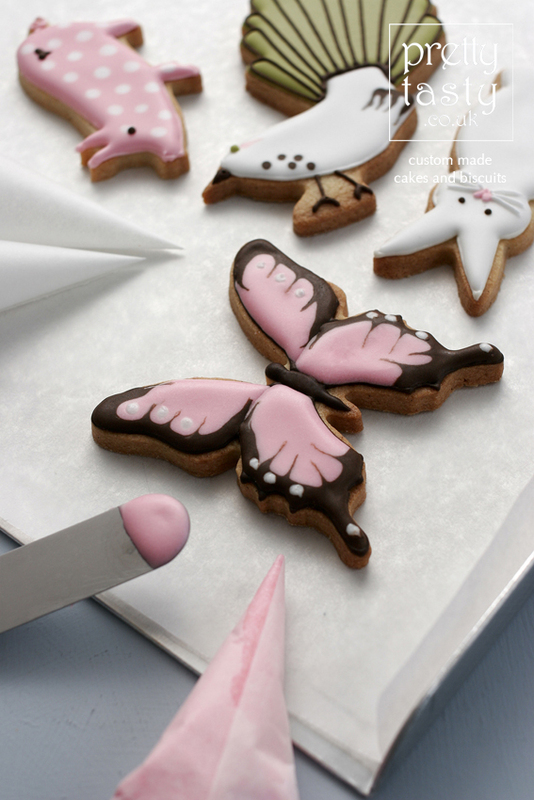 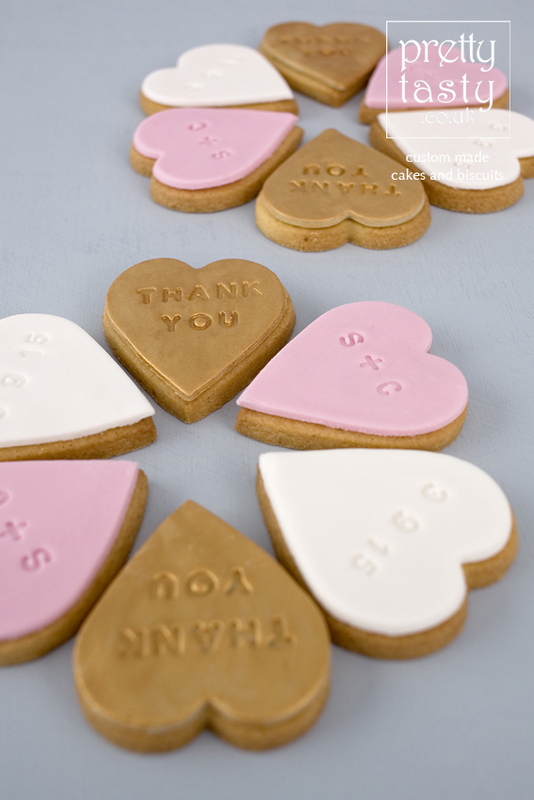 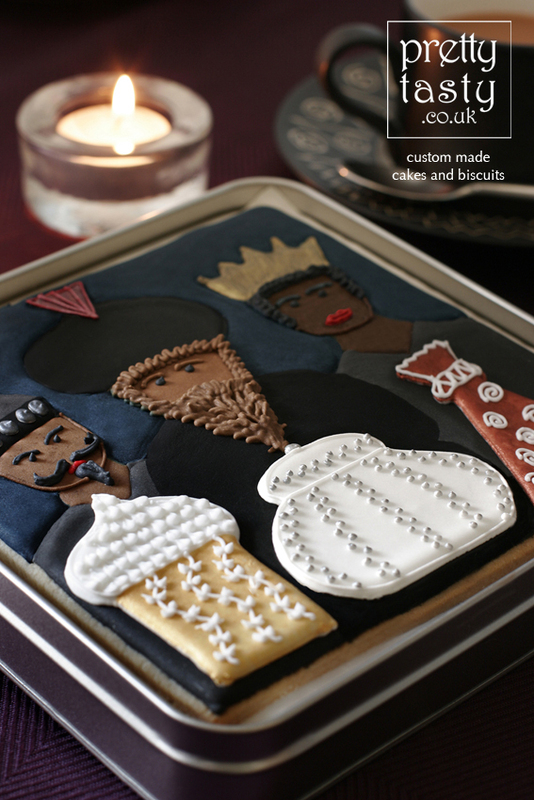 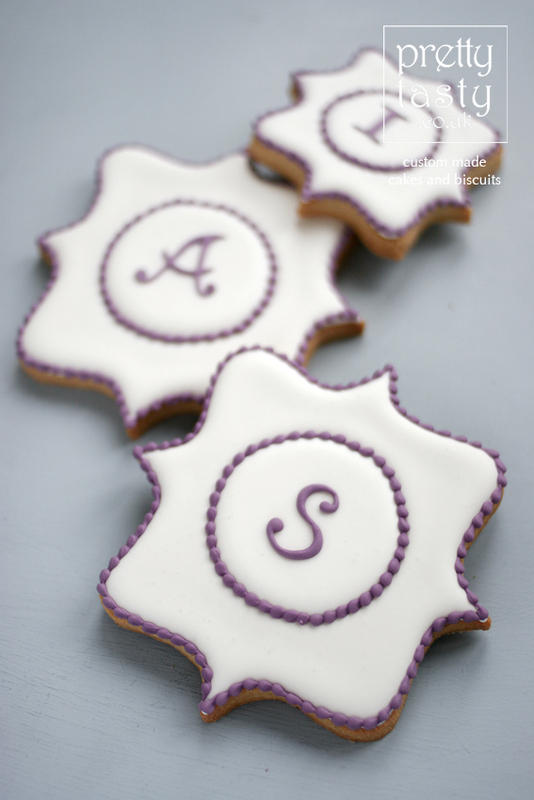 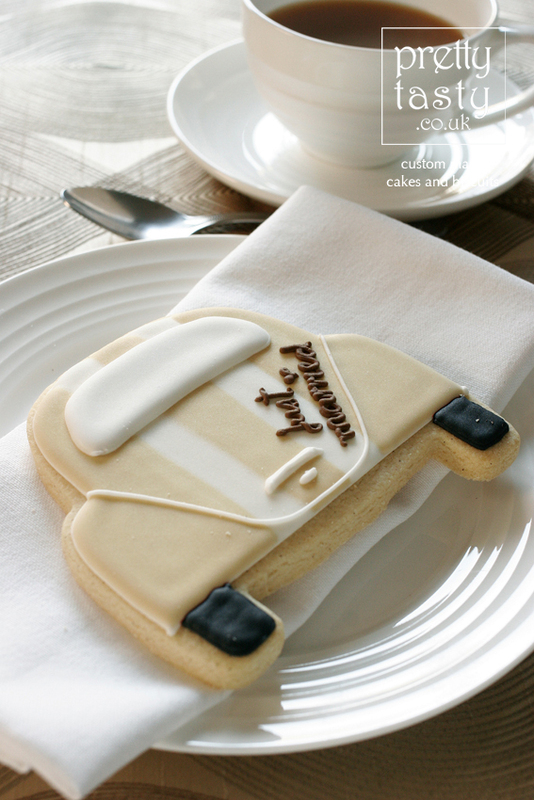 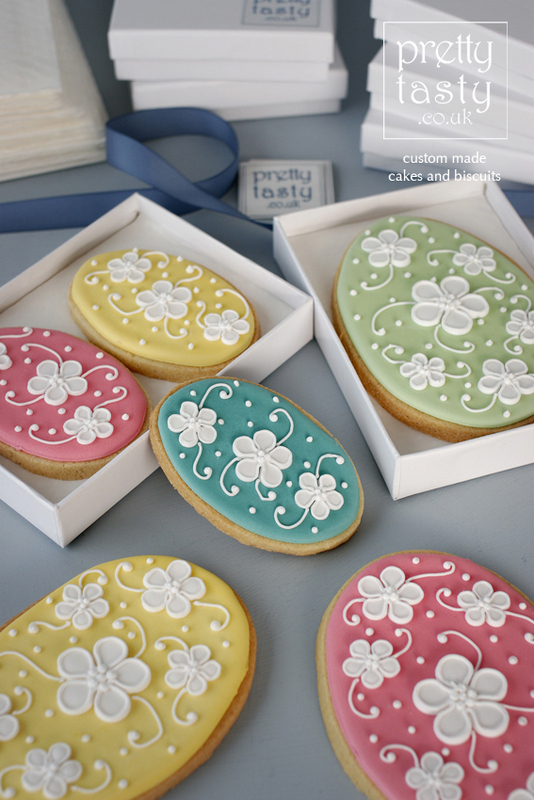 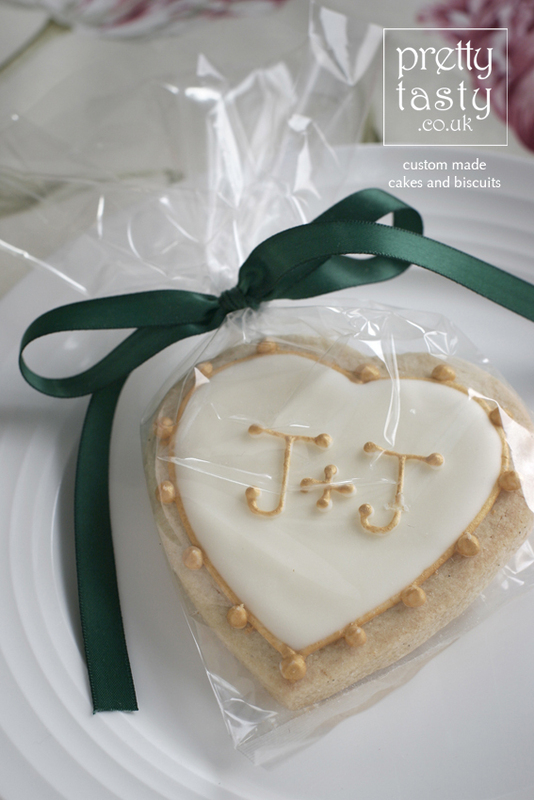 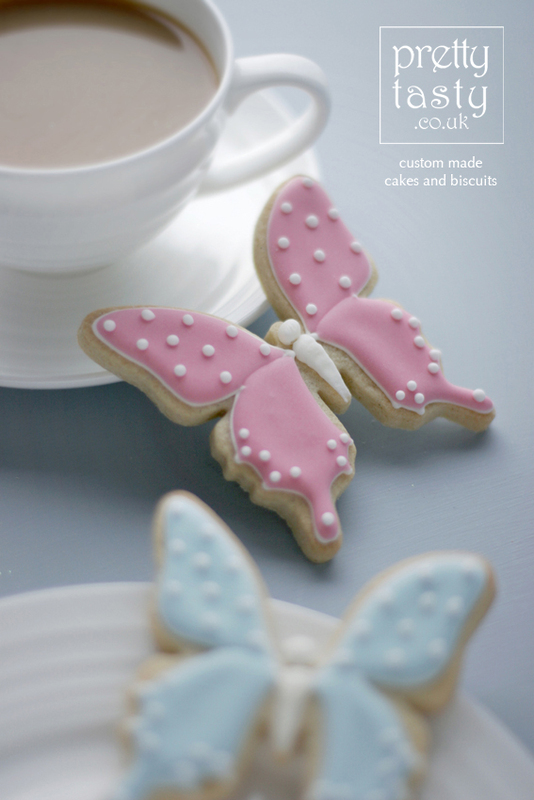 Iced biscuits are colourful and fun way to add something sweet to your party or to send out as corporate gifts. 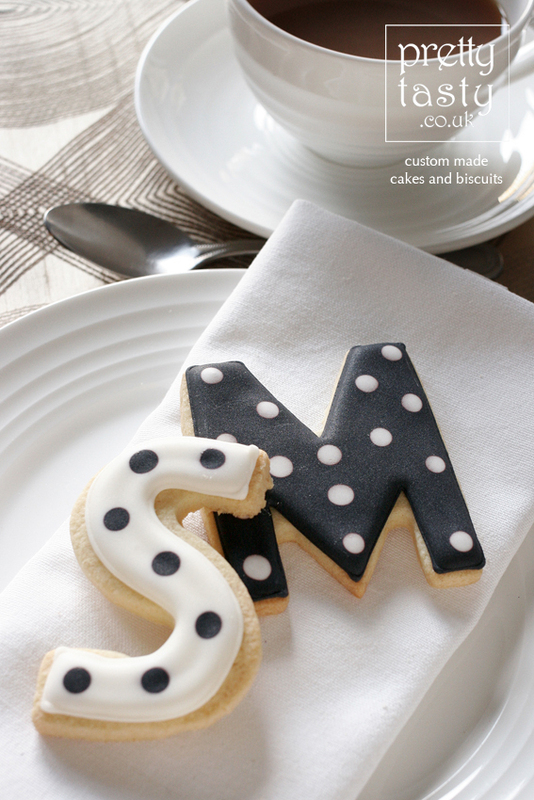 Their versatility makes them a wonderful addition to any event. 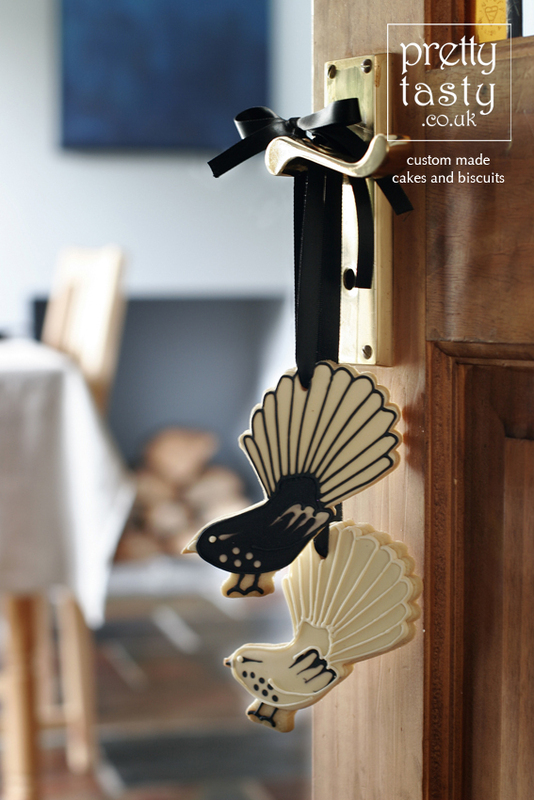 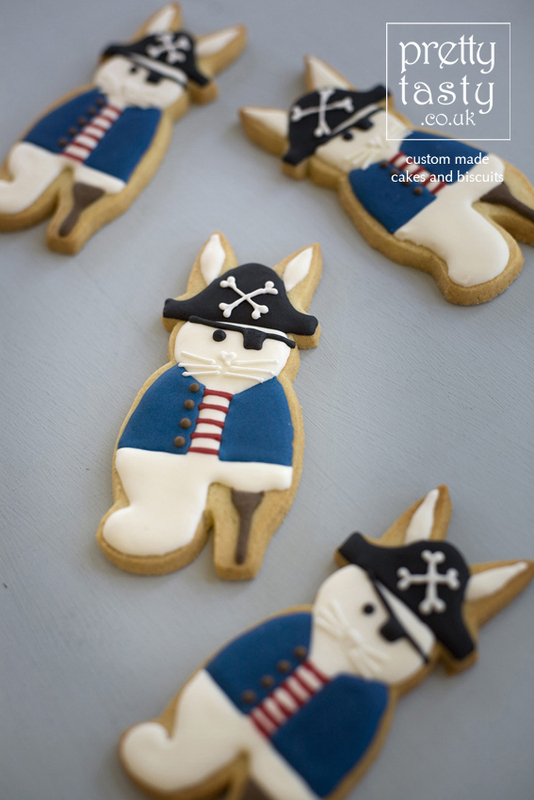 Occasionally we make seasonal biscuits which are available to buy individually or in small quantities. 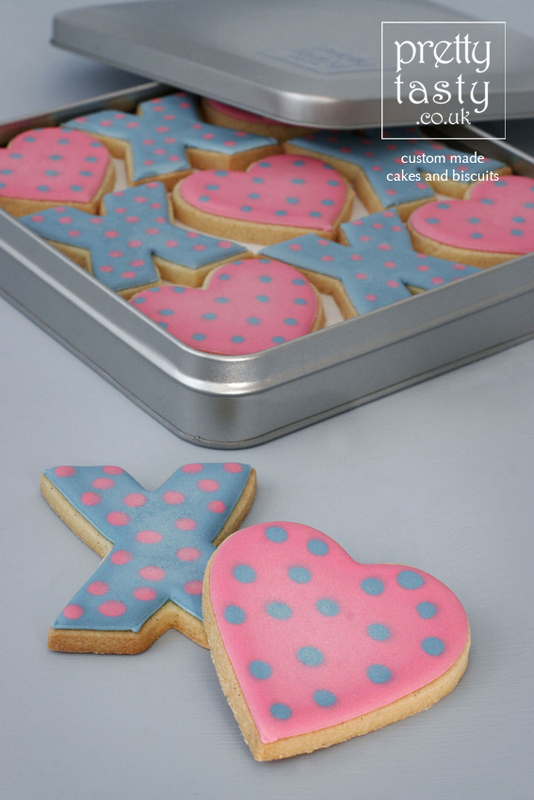 For bespoke biscuits, there is a minimum quantity of 20 identical biscuits and the pricing is naturally based on the intricacy of the design and the packaging requirements.